Thanks to a partnership with the Salt River Pima-Maricopa Indian Community (SRP-MIC), Scottsdale Community College is the only two-year public higher-education institution located on Native American Land. 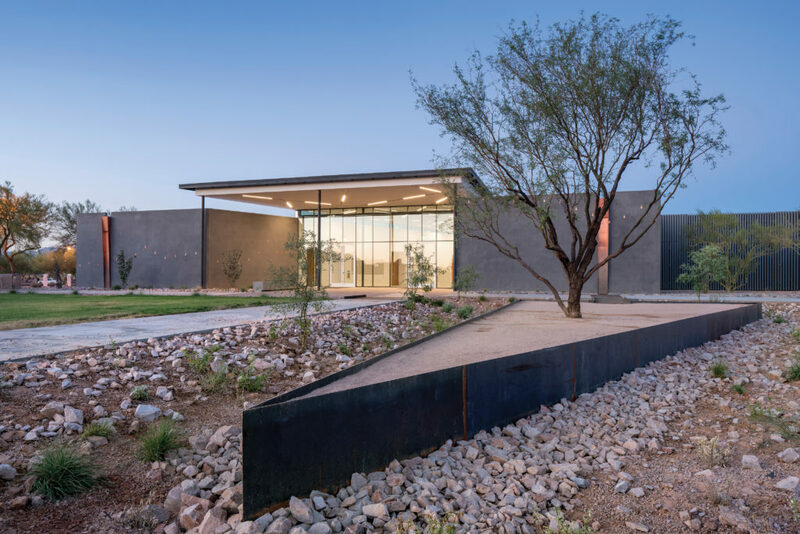 The recently completed Cloud Song Center meets the longstanding commitment of the College to provide a cultural center for the SRP-MIC while incorporating a newly expanded space for the Business School on the Scottsdale, Arizona campus. The design decisions of these programs arose from the vision, goals, and ideas gathered at interactive campus workshops, outreach efforts with the community, team research, tours, and the input of multiple community members. The 31,000-gross-square-feet building elements include six classrooms for business students, an accounting and statistics learning center, eight faculty offices and student support space. The Indigenous Cultural Center (ICC) includes a large meeting room, private study rooms and shared spaces dedicated to teaching Native American culture, history and current events. An outdoor gathering area with a permanent performance circle provides an outlet for hosting events and activities for the community and creates a space for student interaction. The plan carefully allocated space, giving the Business School physical connection to the campus and giving the ICC visual connection to the adjacent East Red Mountain. In addition to the physical connection of place, the building incorporates sustainable strategies for rainwater utilization, shading, and thermal cooling, which were implemented based on SRP-MIC historic indigenous building techniques. The space was created to evoke memories for some and provoke questions from others while preserving the legacy of native oral traditions. Using the historical building methodologies and traditions, such as orientation and material appropriateness, the ICC reinterpreted and provided a point of reflection while remaining open to a new presence and future in the assimilated community. 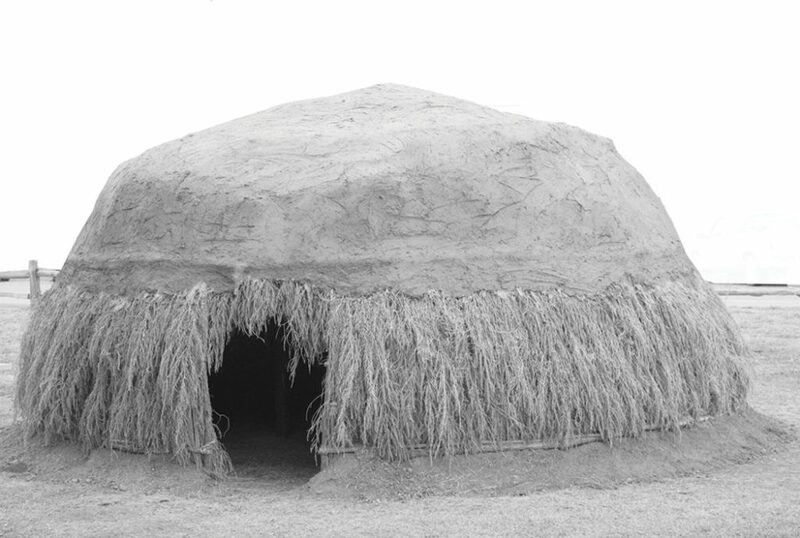 The Roundhouse provided insight into the wall assemblies using vernacular materials and thermal mass to take advantage of Sonoran diurnal swings. The Roundhouse also incorporated methods of berming. The Vato provided inspiration for the control of harsh sun glare and heat gain on the east and west facades through its long expansive overhang. The building serves as an abstraction that exemplifies a community tale of a lost child who had died and turned into a saguaro cactus. 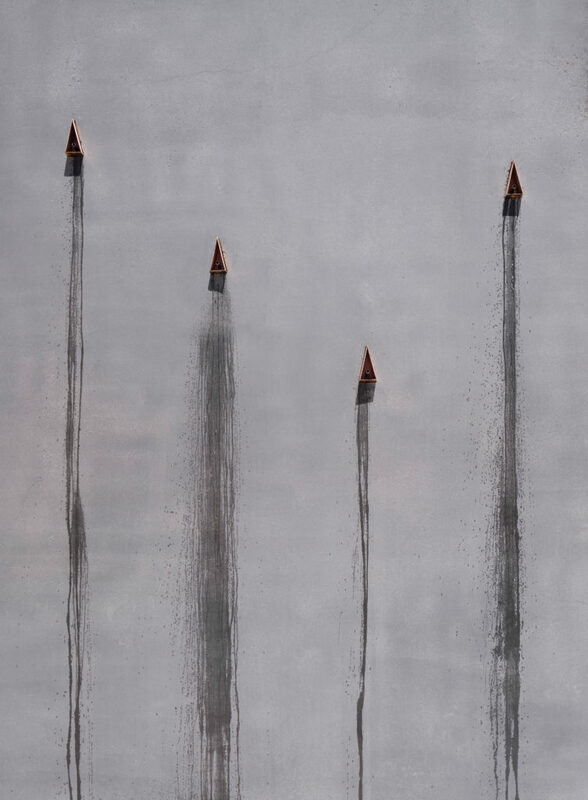 An homage to the cactus and a tribute to the act of burning, Cloud Song utilizes locally found skeletal saguaro ribs and expresses them on the building’s face. 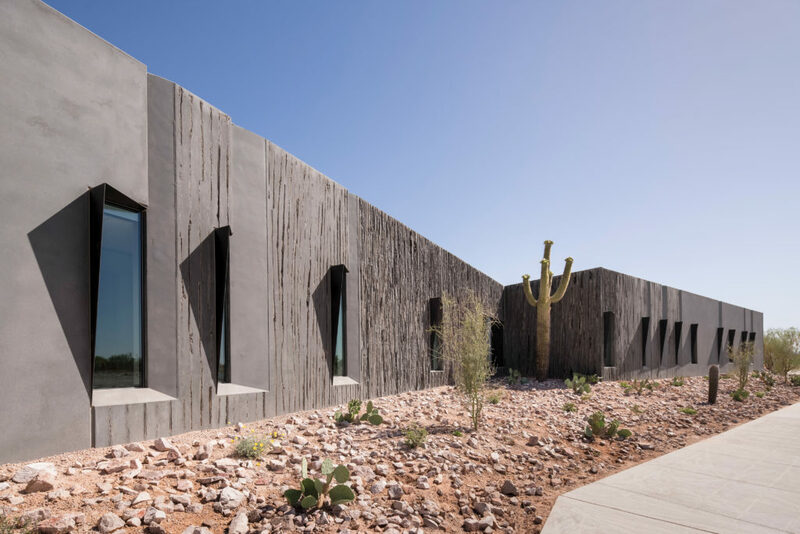 Cast within the concrete panels, each skeletonized saguaro rib was fastened to the reveal side of the formwork with a thin layer of sand brushed between the ribs to keep concrete from submerging the entire rib. The sand kept the concrete toward the back of the ribs, giving more exposure to the ribs’ faces when the formwork was removed. This produced a 3-dimensional look where the ribs sit proud of the concrete wall. Achieving the saguaro rib design required a team effort between Architekton, Subcontractor Suntec and Contractor Okland. Our team combed through various online marketplaces and traveled to a wide range of locations across Arizona to obtain the locally sourced and sustainably harvested ribs. Utilizing a one-inch depth of the eight-inch panel to work within, our team hand sorted the ribs that were the appropriate length and bend and that exhibited naturally imperfect characteristics to compliment the threshold of the form. “One of my favorite moments in the project was prior to the pour of the wall. We had Architekton and Suntec carefully arranging the saguaro ribs within the panels as Okland’s superintendent worked with the inspector to find a way for the ribs to pass seamlessly by a steel embed so that they maintained a consistent finish,” said Jerry Greer, Project Manager of Okland Construction. We utilized the SRP-MIC inspector’s insights early on in the design and construction to learn his unique perspective and understand any potential areas of concern. One point he raised was that in several locations the ribs were encroaching on the rebar and not providing sufficient space for the proper concrete consolidation. We were also having difficulty running the saguaro ribs continuously across the face as they approached the more densely reinforced sections of the panels. 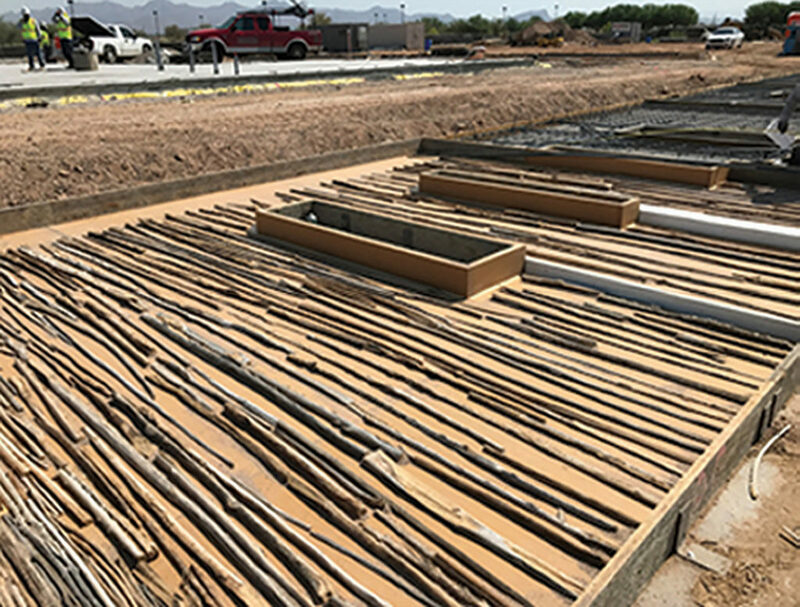 In order to satisfy the inspector’s concern and the architect’s design aesthetic, the team customized imbed plate reinforcement details to allow for proper concrete coverage and adequate room for the ribs to bypass the reinforcing steel. 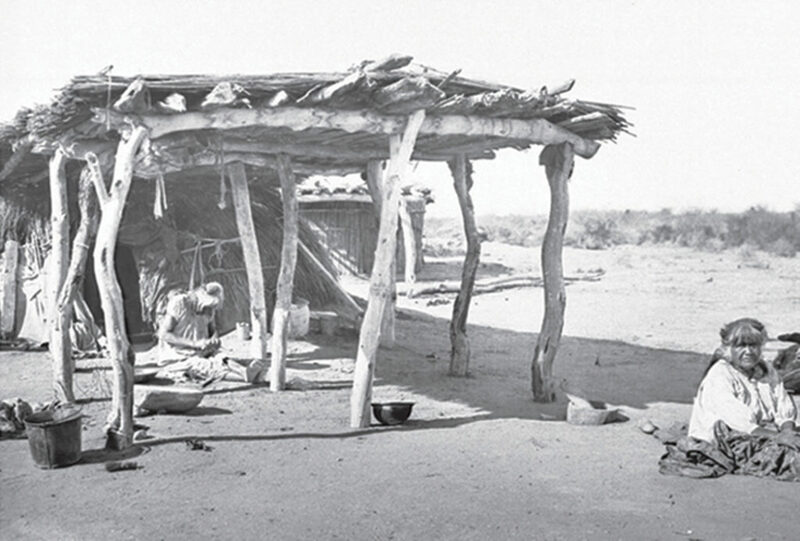 Iterative in approach, the saguaro rib element took over eight mock-ups before the design and construction method were completed and slated for construction. The method was nothing unfamiliar, but the material and burning were less precedented. 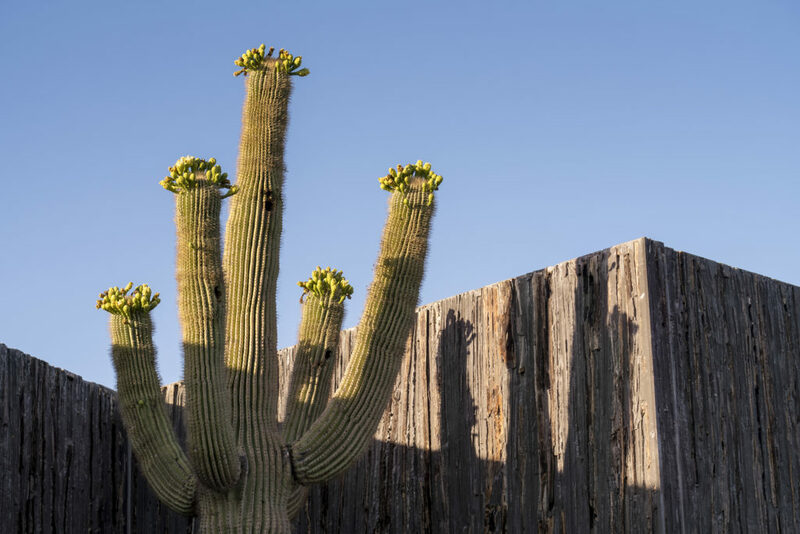 After the tilt panels were cast, Architekton and Suntec Concrete worked together to define which saguaros would be concealed, removed, or burnt; at last, they reached the final product. All exterior panels are exposed colored concrete with a sandblast finish – no paint or coverings were applied to the concrete. Okland Construction worked out many mock-ups between Architekton and Suntec Concrete to select the right combination of coloring, sandblasting finishes, and concrete sealers. Panels were poured directly onto the waste slab, which had to be perfectly flat and free of blemishes that might transpose to the panels’ faces. The building showcases the importance of water in the desert by expressing the condensate that is produced by the building’s air handling unit, which is designed to be re-used as irrigation water for landscaping. Once the condensate is produced, it enters into a holding tank and pump system that discharges water outside the building, “weeping” from copper triangles cast within the concrete panels. From the wall, it trickles into a metal trough and eventually makes its way to the landscaping areas east of the building. After the water has moved through copper pipe, the water stains the concrete’s face, reminding onlookers of water even in its absence. Cloud Song Center explores the vernacular to our land, the people who inhabit it, the way we build, and the way we engage with one another. With the universal progress that we see happening today, it is easy to forget where we have been. The building serves as a step towards understanding the SRP-MIC, inviting users to take a moment to pause and discuss, if even just for a moment, where we are, where we have been, and where we are going.